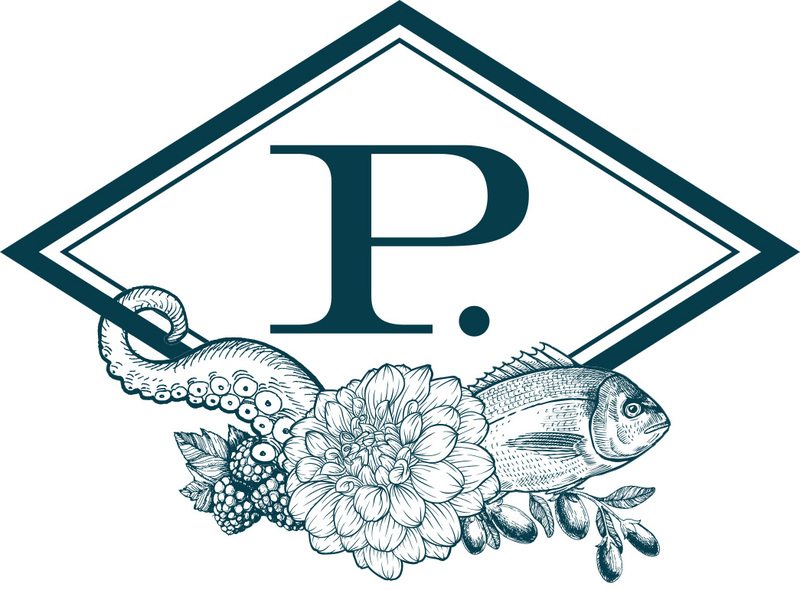 At the request of this rapidly expanding Los Angeles-based hotel group, we assisted the Palisociety/Paligroup and Palihotels with their search for the Opening Hotel General Manager, for the Palihotel Seattle, opening summer 2018. Paligroup is a fully integrated branded real estate development and hospitality operating company that acquires, programs, develops, owns, and operates unique hotels and residences. Our proprietary brands, development and operational expertise also includes specialized retail spaces, highly curated restaurants, bars and event venues. Avi Brosh founded Paligroup in 1998 and serves as its Chief Executive and President. The company’s track record, current portfolio and forthcoming properties are designed to provide customers with a unique and aspirational experience. Each Paligroup branded property has a distinct personality specifically tailored to best serve its local market and neighborhood, all featuring a contemporary, sophisticated design and personalized service. Paligroup currently operates three hotels in Los Angeles including Palihouse West Hollywood, Palihotel Melrose, Palihouse Santa Monica. In addition to Palihotel Seattle, four new properties are scheduled to open in 2018 and early 2019. The new properties include Palihotel Westwood Village, Palihotel Culver City, Palihouse Miami Beach and Palihotel San Francisco.